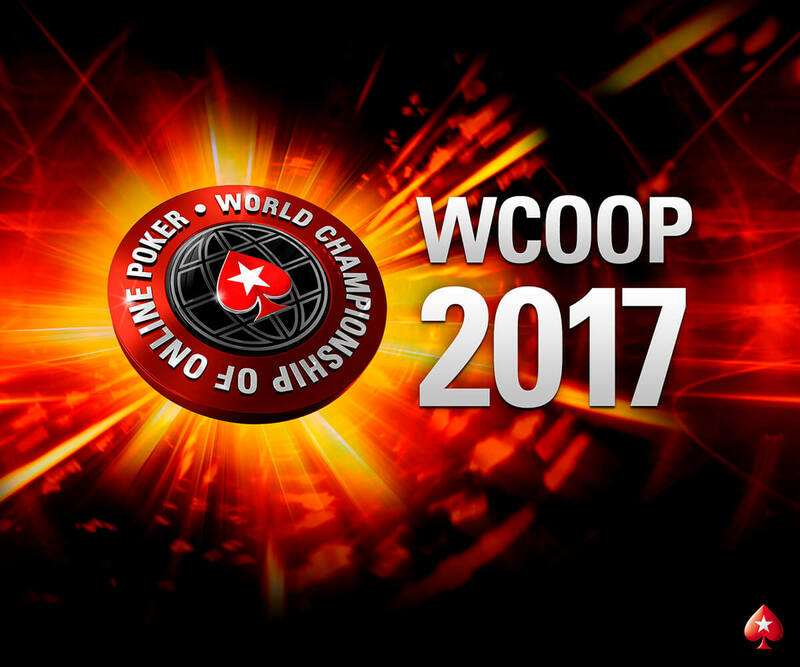 ONCHAN, Isle of Man – September 20, 2017 – The World Championship of Online Poker (WCOOP) is well underway at PokerStars, the flagship brand of The Stars Group (Nasdaq: TSG; TSX: TSGI), with more than half of the $60 million guarantee paid out in prize money already. This year, the Low stakes series offers players plenty of value with a guarantee of $11 million alone and buy-ins ranging from $11 to $530, but there are even more ways to play – and win big – for low outlay, including special edition WCOOP Spin & Go’s and Stars Rewards WCOOP tickets. These WCOOP Spin & Go’s award seats to the most prestigious WCOOP tournaments and include the $5,200 Main Event with $10,000,000 guaranteed on Sunday, September 24 at 14:00 ET and the $25,000 High-Roller event on Thursday September 21 at 15:00 ET. To date, a total of 6,970 WCOOP tickets have been awarded through Stars Rewards with a value of $516,882 and 2,149 players from more than 60 countries have used these tickets to play for their part of the $60 million prize pool. Stars Rewards Chests have awarded 50 tickets to the 79-H $5,200 Main Event. Stars Rewards is giving away $700,000 worth of WCOOP tickets and with over a week to go just under half of the tickets remain to be found. The individual values of the WCOOP tickets being given away inside Stars Rewards Chests range from $11 up to $5,200. More information about featured WCOOP Stars Rewards can be found here.